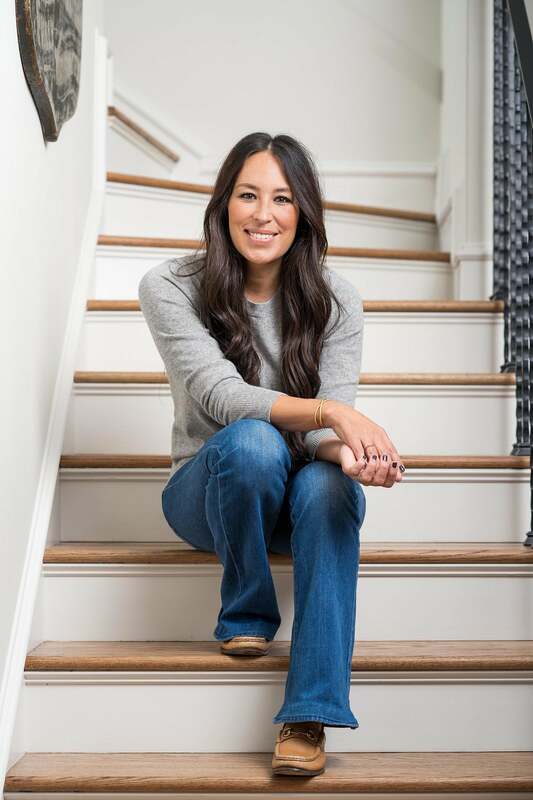 Apparently, releasing one book a year is not enough for designer, TV star, and general person-we-want-to-be-when-we-grow-up Joanna Gaines. Following the celebrated launch of her cookbook Magnolia Table in April 2018, Gaines is back with a second title. Her much-anticipated design book, Homebody: A Guide to Creating Spaces You Never Want to Leave, has officially hit the shelves—and you’ll want to devour this one just as fast as the first. While there’s more than enough style envy to discover in Homebody, coffee table book collectors be warned: This is not your ordinary decorative (occasionally dust-gathering) tome. Sure, its pages are filled with pretty pictures, but the book (which more or less takes the tone of a hands-on guide) was created with the intention to make aspirational spaces feel attainable. There are in-depth features on inspirational spaces, “get the look” how-tos, and tons of advice on achieving Gaines-style decor perfection that even the most novice of decorators will find useful. In the book’s first pages, readers will find a breakdown of six core styles—farmhouse, modern, rustic, industrial, traditional, and boho—to help them navigate their preferences. From there, Homebody explores 22 different homes, room-by-room, that represent a range of looks. One, in particular, will look especially familiar to any die-hard Fixer-Upper fans: The family’s own Waco farmhouse, where Gaines and her husband, Chip, currently live with their five kids. “I know that, with a lot of my clients who I’ve worked with in the past, design can be somewhat intimidating, so I wanted it to feel practical and fun and that’s what I’m hoping people take away—that it’s a nudge in the right direction,” says Gaines. In each chapter, readers will find a summary of the key functions and elements of each room, as well as solutions to the most common pain points (outdated lighting, bare windows, and insufficient storage are a few problem areas the designer explores). For those who are really committed to making a change, the back of the book includes a fold-out design guidebook for taking notes and sketching preliminary design plans. We caught up with Gaines to get the best design tips and takeaways she’s learned along the way. When pressed about the one major decorating mistake she sees over and over again, she doesn’t hesitate. “For me, it’s clutter,” she says. “Sometimes people can’t see what they need a space to be, because there’s just so much stuff. Or, they move in and have to hurry up and fill the home, and it feels like it was thrown together.” Gaines says when you rush to decorate your space, there’s a layer of real life missing, like that authentic story of who you are. “It doesn’t feel meaningful,” she says. Homebody: A Guide to Creating Spaces You’ll Never Want to Leave is available to buy online now. This story was originally published in August 2017, and has since been updated with new information.